The Book will act as your guide to writing a letter of intent that is crystal clear, keeps your project on schedule, and will never rumble on. In just a few pages, you will learn the critical content your letter of intent needs and how to use it effectively as a temporary fix. Exclusive to readers, you can download the 10-Point Scorecard to check your letter is good to go, and the Sense-Checklist as a summary of the guidelines throughout the book. You can download a letter of intent template, and our STAR Checklist, as well as find links to our A to Z of LinkedIn pulse posts, blogs and a series of 4 videos to make you a STAR letter of intent user. 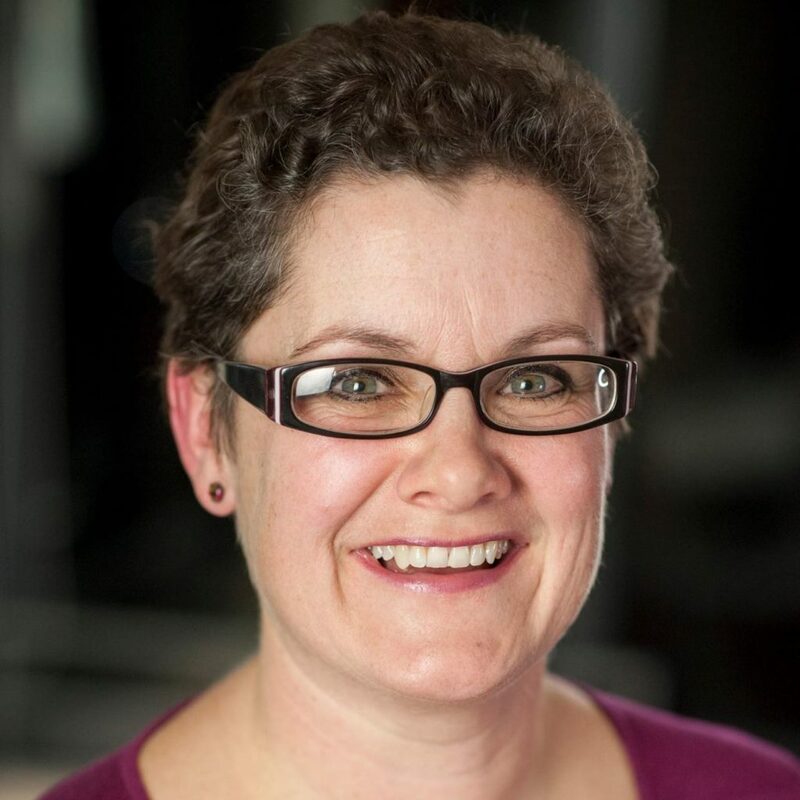 Sarah Fox has spent 20 years reading, analysing, critiquing, writing and training others on using construction contracts. At Eversheds LLP, she wrote, adapted, amended, negotiated and resolved disputes on contracts from 1 page to 100 pages. She now specialises in helping construction professionals to build simple contracts. With JCT SB 2016 weighing in at over 50,000 words plus another 25,000 words of amendments, the simplicity of writing 500-word contracts has become Sarah’s personal project. Simple means short, readable, understandable and usable. 500 words is roughly a single A4-page. Her contracts are elegant, clear and brief, and – most importantly – legally robust. 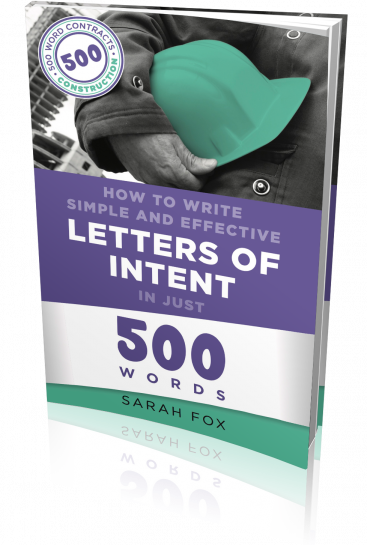 “This is a really well written and extremely helpful book for any company that needs to write letters of intent. I will definitely be applying these principles to the next LOI I draft or review to save my company from the pitfalls Sarah highlights."